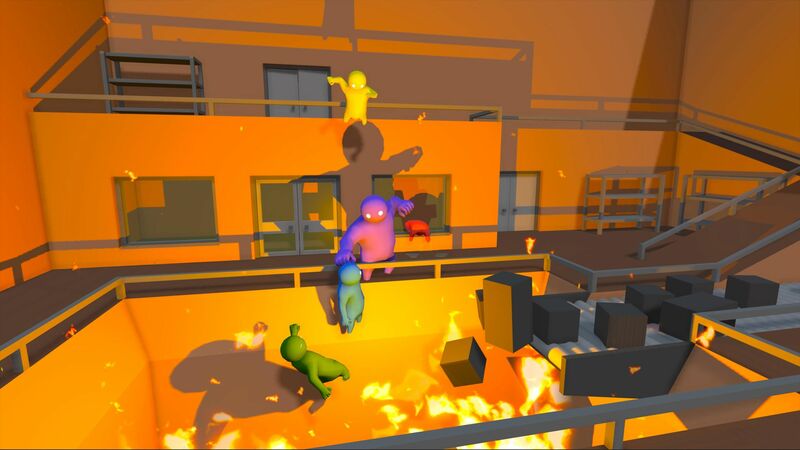 Double Fine – a studio best known for making the likes of Pyschonauts, Full Throttle and, more recently, Gang Beasts. The company has been inactive in recent years, no doubt hard at work on Pyschonauts 2 (which is due out this year) but in the meantime, you can take a look at their catalogue of recent games for a mere $10. Also included on the bundle page is a free World of Warships pack, available to anyone who visits the page and enters their email. As always, a portion of the proceeds will be going to charity. This time around, the featured charity is Charity: water; a non-profit organisation that sought to end the lack of access to clean water by providing support to fund projects that help produce water for communities. Alternatively, you can opt out and donate to a charity of your choosing if you wish to do so. Want to help Gamelust? Subscribing to Humble Monthly using our affiliate link found here will help fund our efforts to be good journalists at no extra cost on your end!